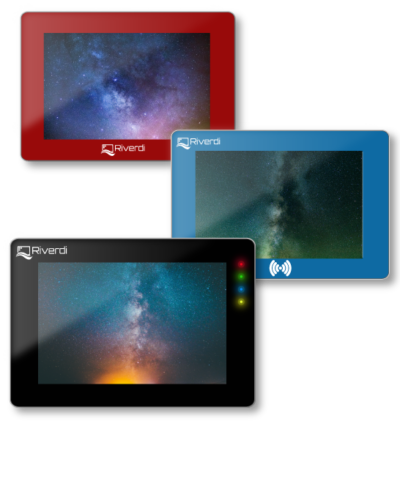 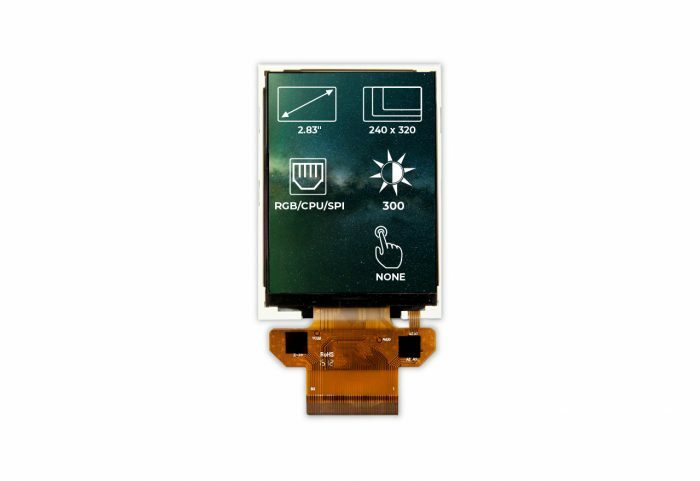 A Riverdi 2.83″ TFT display with a sleek and elegant design and an RGB interface. 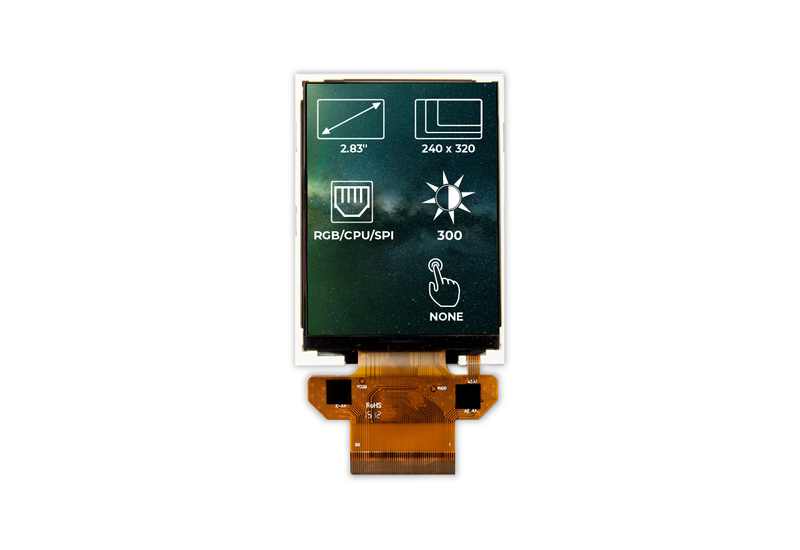 The 240×320 resolution provides crisp and clear colors. The display also features the standard SPI/CPU interface. 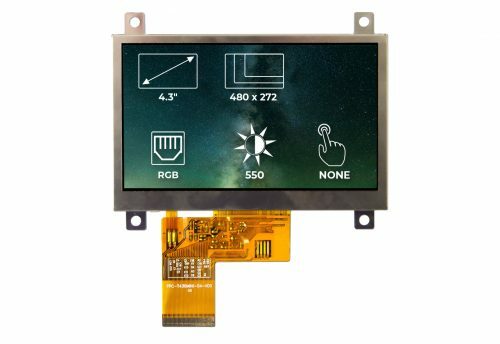 What makes of RVT28AETNWN00 a great display? 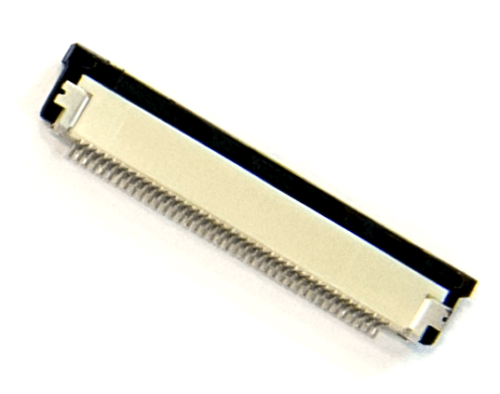 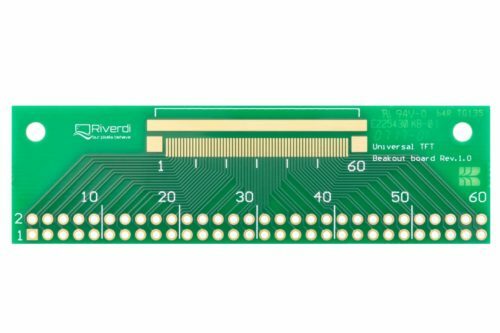 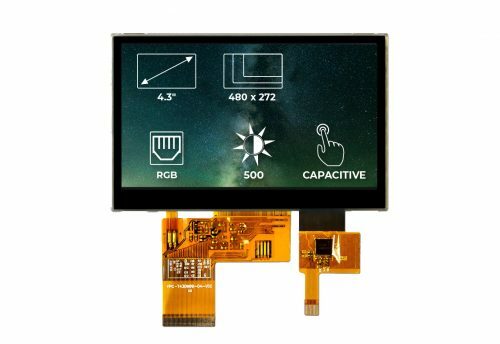 The RVT28AETNWN00 is a high-quality Riverdi 2”83 TFT display module. 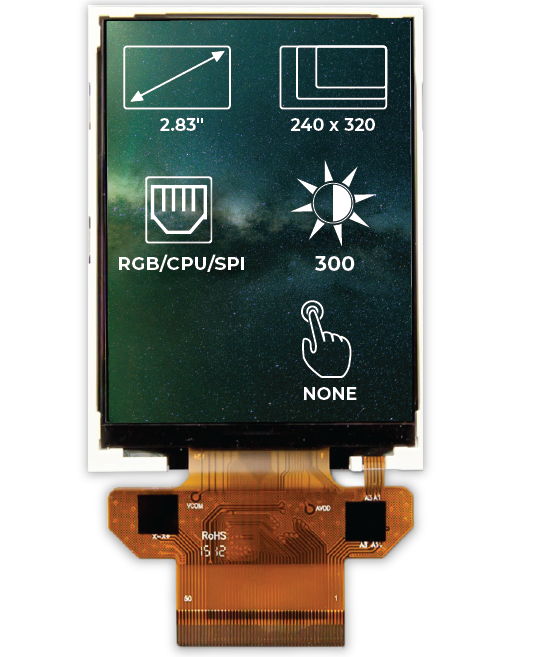 The 06:00 o’clock viewing angle allows the user a natural and intuitive way to interact with the display. 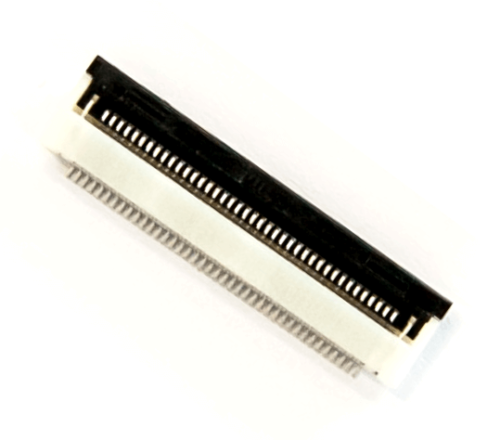 For more information about the RVT28AETNWN00 see the documentation section.